The state's Health Minister has said the financial provision in Central scheme 'meagre'. At a review meeting, minister TS Singhdeo reportedly said the Ayushman Bharat scheme was similar to an insurance scheme which has low output and higher cost. Even as the Ayushman Bharat scheme is claimed to have benefited lakhs of patients, Singhdeo said the financial provision made by the Centre in Ayushman Bharat scheme was ‘meagre’. He said the state was in the process of forming another healthcare scheme which will cost less as compared to Ayushman Bharat and will also provide free medicines. 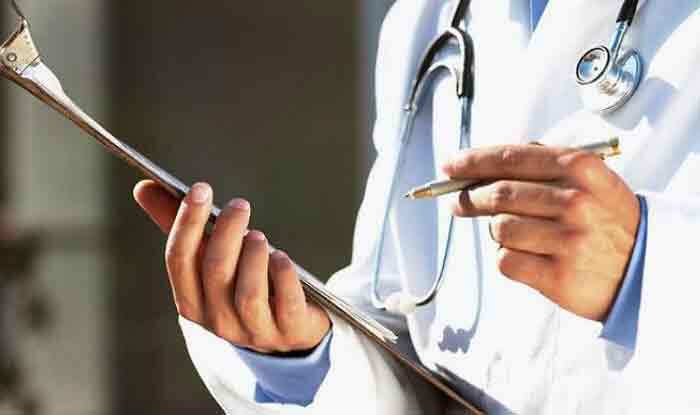 “We are going more holistically plan to prepare a universal healthcare scheme that will incur fewer expenses as compared to Ayushman Yojana where there is no allocation for treatment of over 100 diseases, rather the money is meant for an ailing person who gets operated for critical diseases”, the state health minister TS Singhdeo said. He said the individual family rate given under Ayushman Bharat is high at Rs 1,100. Of this, the Centre’s share is Rs 660 while the remaining Rs 440 comes from the state. Singhdeo said, “That means the state will be giving over Rs 100 crore to the insurance company. But the hospitals don’t get the amount on the treatment given and the company consequently refuses to accept the treatment cost under the smart card,” the minister said. With this decision, Chhattisgarh now joins Delhi, Odisha and Telangana which have not implemented the Ayushman Bharat scheme at all. Recently, West Bengal also pulled out. The Pradhan Mantri Jan-arogya Yojana, launched by PM Modi in September last year, aims to provide annual health cover of Rs 5 lakh per family. Chhattisgarh will replace it with its own universal healthcare scheme with “better modalities of implementation”. The BJP has questioned the objective of the Congress government. “The decision is anti-people and is being done with malicious intent. Chhattisgarh was among the first to implement Ayushmann Bharat Yojana to cater to health coverage of over 10 lakh people who can’t afford high treatment cost. Without any concrete vision and policy, the Congress government is pulling out of much-acclaimed welfare scheme merely because it has been either launched by the Centre or the earlier state government”, the Leader of Opposition Dharampal Kaushik was quoted by a daily as saying. The Congress government is likely to announce the new scheme during the budget session of the Assembly next month.